Zoning laws were first enacted in 1916 by New York State. A watershed SCOTUS case Euclid vs. Ambler came 10 years later (1926) and established the local community police power to enforce land use restrictions. Zoning laws throughout the country have been rapidly expanding ever since. Coincidentally, the recently flood-ravaged city of Houston is the only large U.S. city without extensive single-use zoning laws. The United States is unusual in the world for its largely de-centralized approach to planning and zoning. Regardless, de-centralization does not guarantee freedom of our property rights. Zoning and code enforcement policies are often the most tyrannical policies of local government. The National Environmental Policy Act, Clean Water Act, Endangered Species Act, and other federal rules and regulations have enabled “double veto” approaches to stifle progress. If local zoning laws are insufficient to stop development, obstructionists have a multitude of fallback strategies to block progress. There are also national groups advocating for policies such as “conservation easements”, which are intended to limit use of property for ages to come. No doubt there are many, perhaps most, cases in which these second level reviews make some sense to defend the property rights of others from being infringed by development, but there are certainly many examples of blockages, which have no good technical merit. Generally, zoning policies often contribute to what we call “urban sprawl”. Whereas dictionary definitions of urban sprawl tend to put blame upon uncontrolled expansion, in reality it’s CONTROLLED expansion which is at fault. Anti-poor, even racist zoning concepts intend to limit the poor and lower middle-class from building modest homes with smaller lot sizes near working centers. Upscale homes with large lots command top dollar, but force lower income commuters to live far away from the city, with commute times to and from work often reaching two hours each way. Industrial concentration, also set up by zoning, may be at fault as well for long commutes. Quality of life suffers for commuters. Windshield time is unproductive time, not something any city planner should advocate. In smaller cities of New York State, we don’t have the potential for the large city urban problems. We can carefully limit zoning policies so as to not eliminate in-home businesses and entrepreneurs. Many large corporations began as in-home businesses. Kodak, Xerox, even Thomas Edison had an in-home business. That kind of activity should not be stifled by zoning policies. 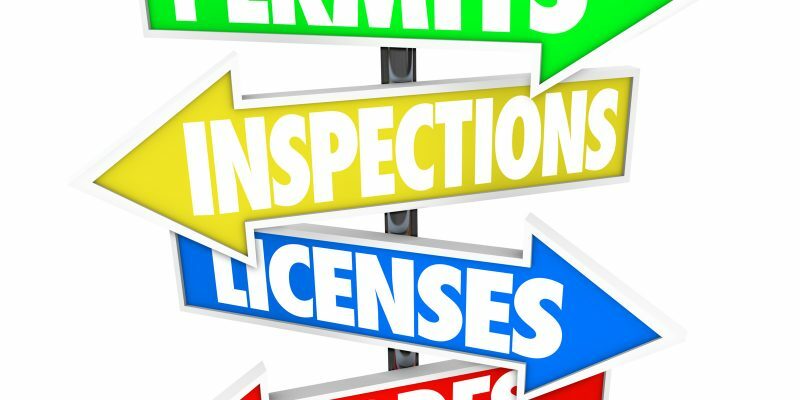 Property owners should have maximum latitude in what they can do on their own property, with careful consideration before applying limits on the grounds of “nuisance” or “safety”.